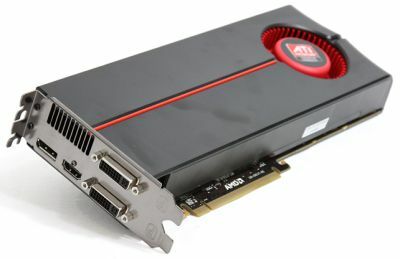 ATI Radeon HD 5870: The New Reference for OpenGL High-Performance Graphics? 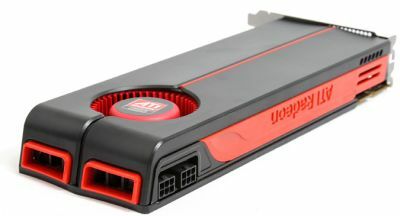 The long-awaited Radeon HD 5870 is out NOW! 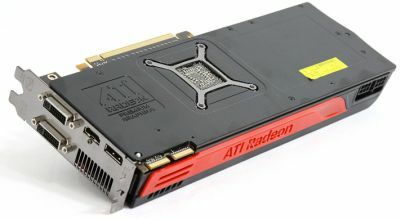 ATI’s Radeon HD 5870 is the first DirectX 11 graphics card on the market and it is being hailed as the fastest single graphics card ever. Ok, I launched my favorite browser and parsed all available reviews. Here are the results of my reading compiled in this post. 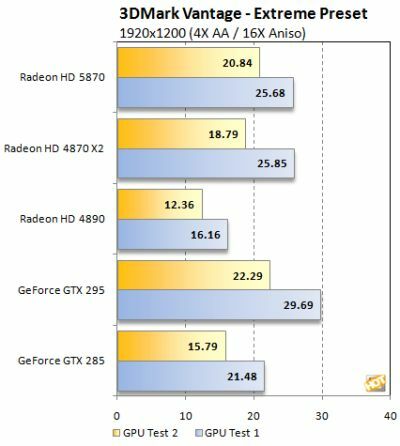 I don’t know if these power values ares correct due to the limitation of FurMark effect in Catalyst. . Maybe this limitation is only for Radeon HD 4000 series and does not affect FurMark rendering with a Radeon HD 5000. With 3DMark06, the ATI Radeon HD 5870 power consumption is 107W and with FurMark, the power consumption is 161W. FurMark provides a different picture. 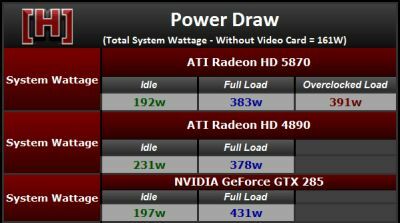 It makes full use of all GPU resources and the new card’s peak power consumption is as high as 160 watts. On the other hand, FurMark is far more intensive than real-life games, so the practical power draw is going to be closer to the first number than to the second. 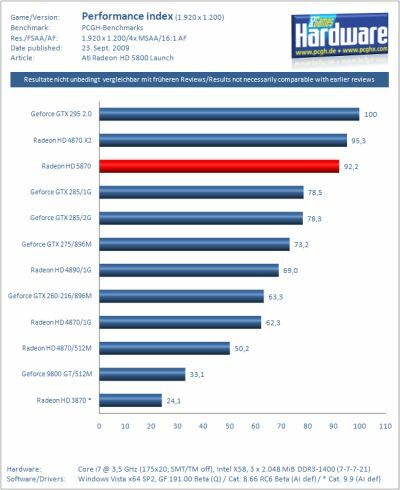 From this analyze of the available reviews, the ATI Radeon HD 5870 is the fastest single GPU graphics card currently on the market. 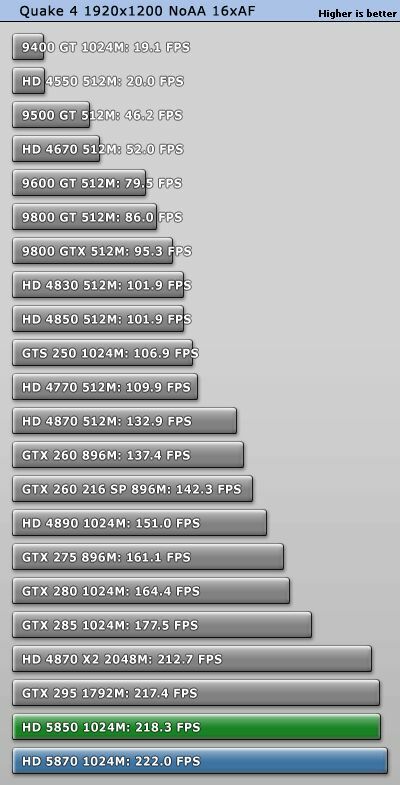 It’s just behind the dual-GPUs Radeon HD 4870 X2 and GeForce GTX 295. 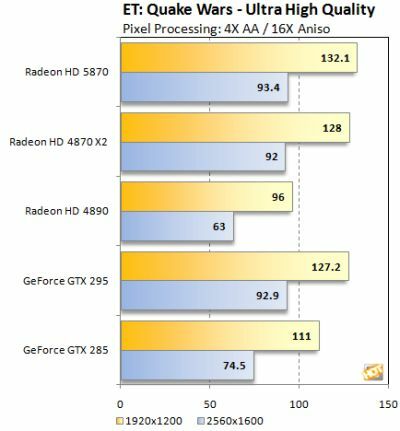 But this positioning is mainly a consequence of the huge amount of Direct3D-based benchmarks. 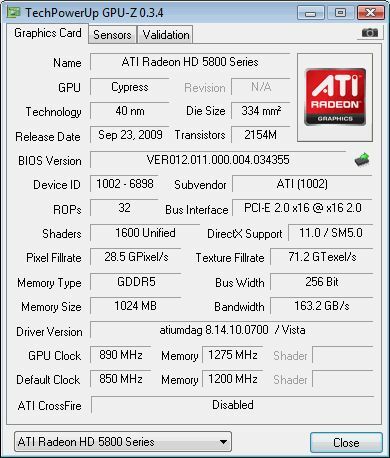 In OpenGL, the ATI Radeon HD 5870 seems to be a real killer and is faster than Radeon HD 4870 X2 or GeForce GTX 295. 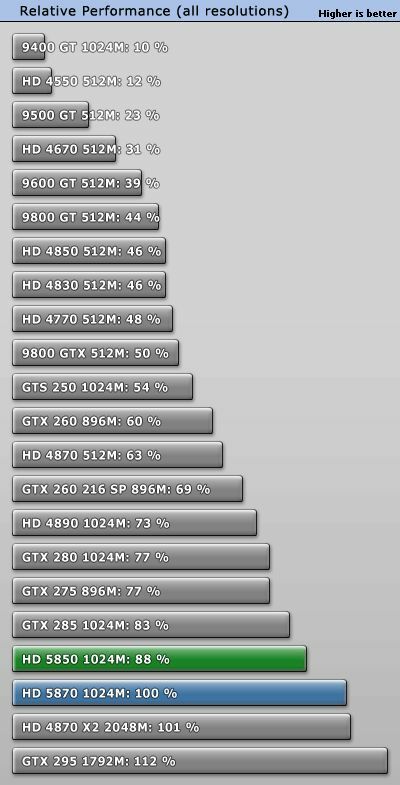 In a word, if you want the maximum performance in OpenGL, grab this card! This is a very nice news for all OpenGL fanatics! Sep 23, BIOS that’s fresh today! I like the cooler design, put some texture on it and it will look like dash from car…nice job!